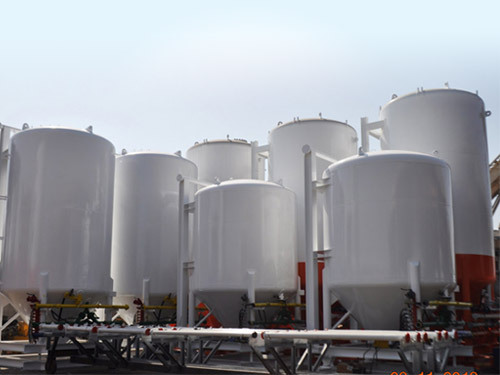 There are different types of cement silos which generally come equipped with an electronic weighing system with digital display and printer. 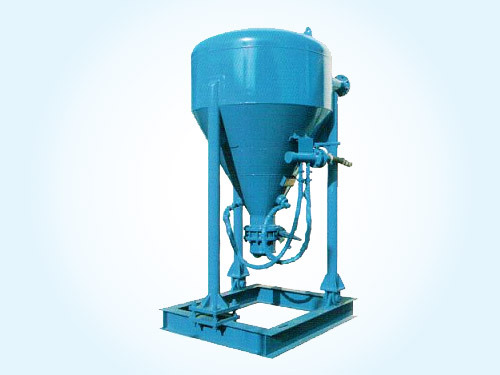 This allows any quantity of cement or powder discharged from the silo to be controlled and also provides an accurate indication of what remains inside the cement silo. 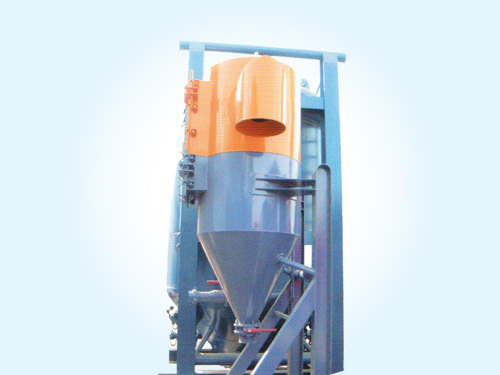 The Cement Silo Batch Blender is designed to mix cement, bentonite, barite, liquid additives, etc. 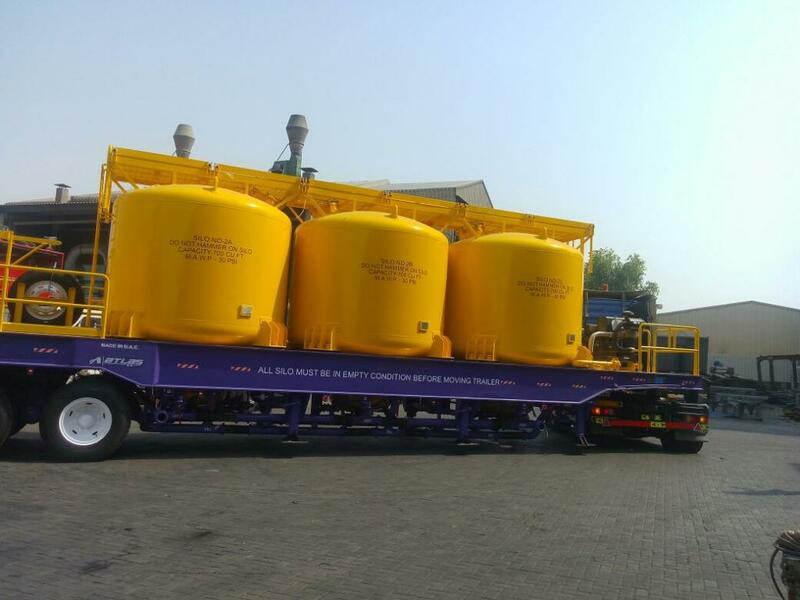 for oilfield use. 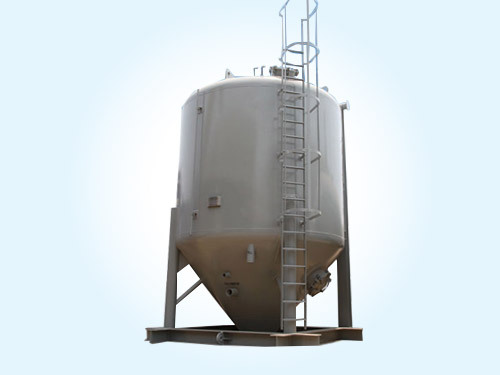 One of our USP’s is that based on our clients’ needs we provide cement silos batch blender manufacturer and cement silos suppliers. 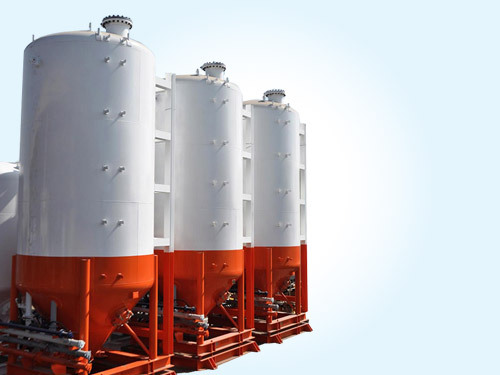 • The pressure silo is designed to store cement, bentonite, barite etc. 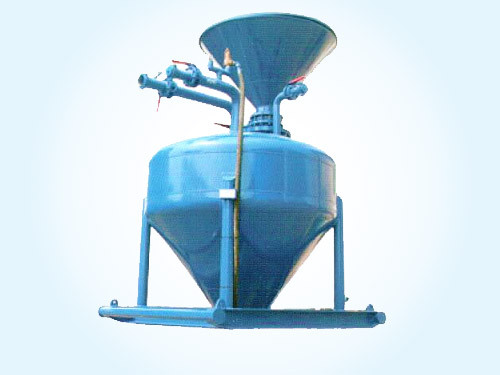 • The fill, vent and discharge lines are easily accessible. 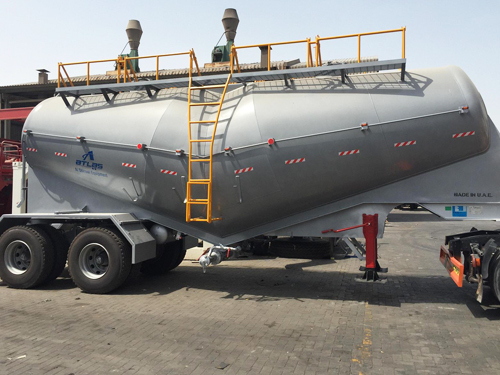 • The pressure relief valve provides safe unloading. 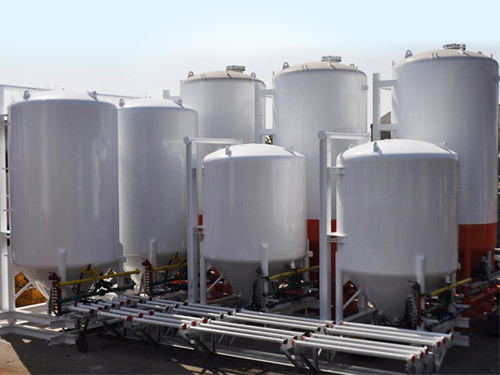 • The interior is designed to allow dry material to flow out under air pressure. 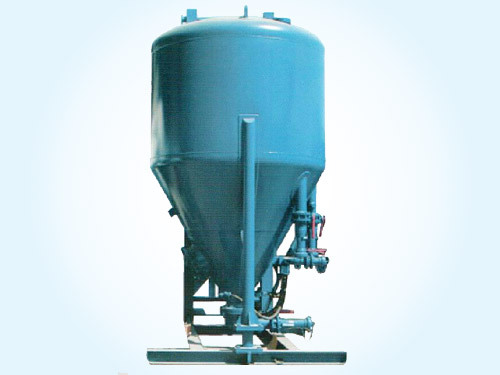 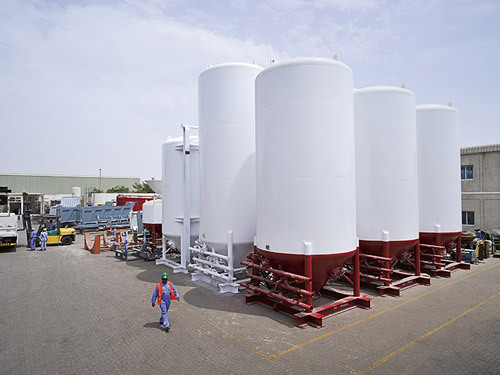 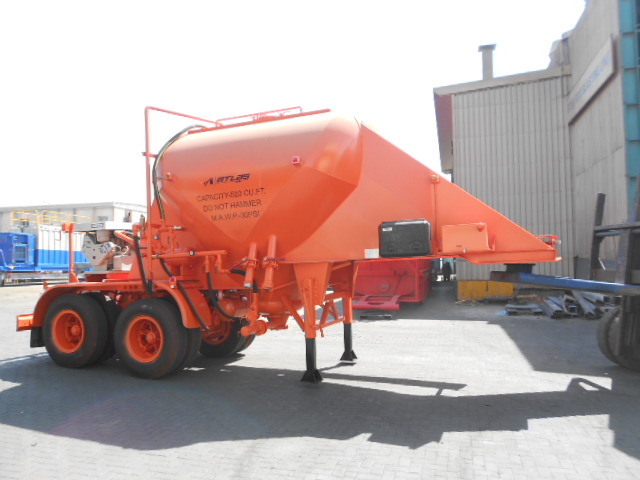 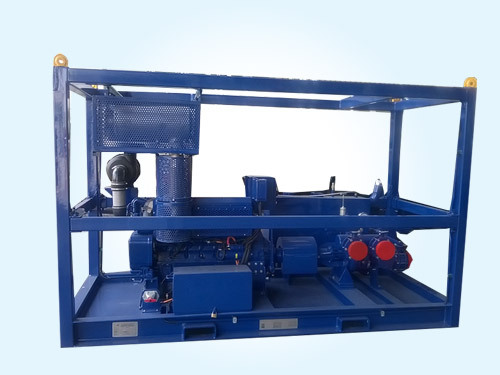 • The silo is equipped with 3” aeration coupling with air pad/air jet system as per requirements. 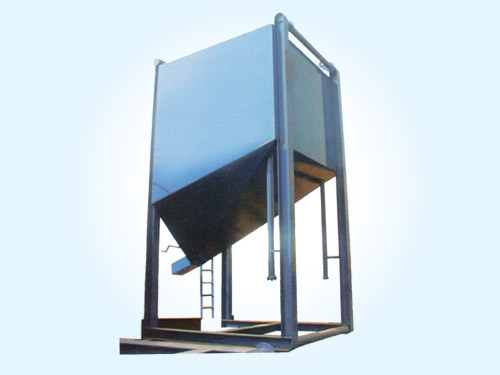 • Manholes are located at bottom for easy access.